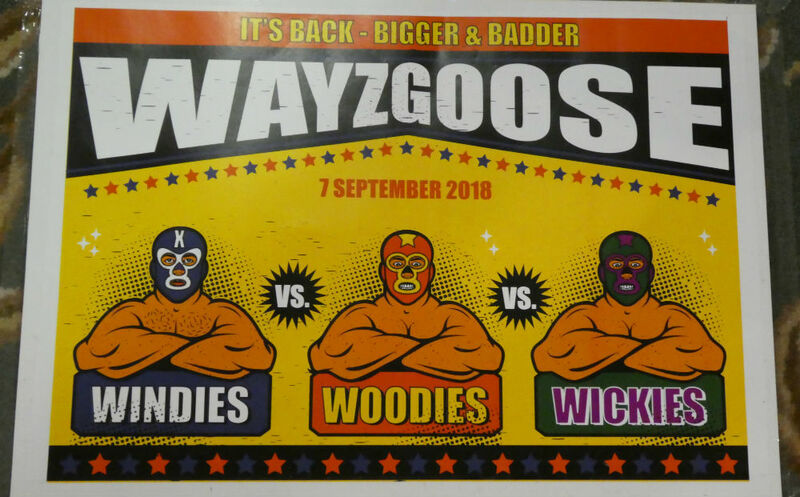 Windles may be well known for its ability as a greeting card printer, but it seems that its staff has other talents too as the company beat two Woodmansterne teams in the second annual Wayzgoose event (which took place last Friday, 7 September) – retaining the shield it won at the inaugural event last year. 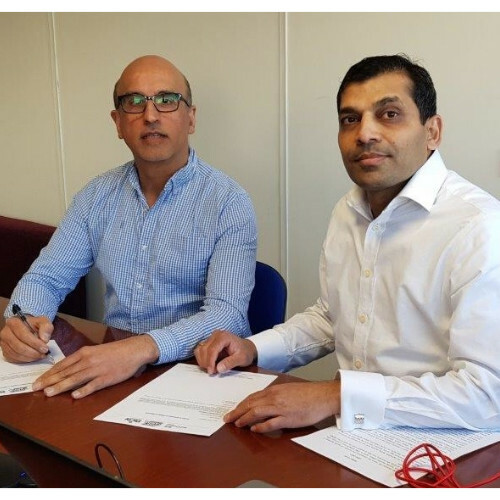 “Don’t you lot do any work,” quipped Paul Woodmansterne, md of Woodmansterne Publications, to the Windles employees, making a lighthearted reference to their team’s honed skills, especially on the football pitch and at the ochie! Resurrecting a historic printing tradition with a modern twist, hosting the event in the magnificent grounds of Luton Hoo country house estate, as part of its 65th anniversary celebrations, Woodmansterne’s two teams challenged Windles to a football match, clay pigeon shooting, Segway racing, darts and table tennis. In the three way championship – Windies (Windles) v Woodies (Woodmansterne) v Wickies (Woodmansterne’s Milton Keynes’ Mr Pickwick picking and packing side) – Windles won the darts, football and rounders. 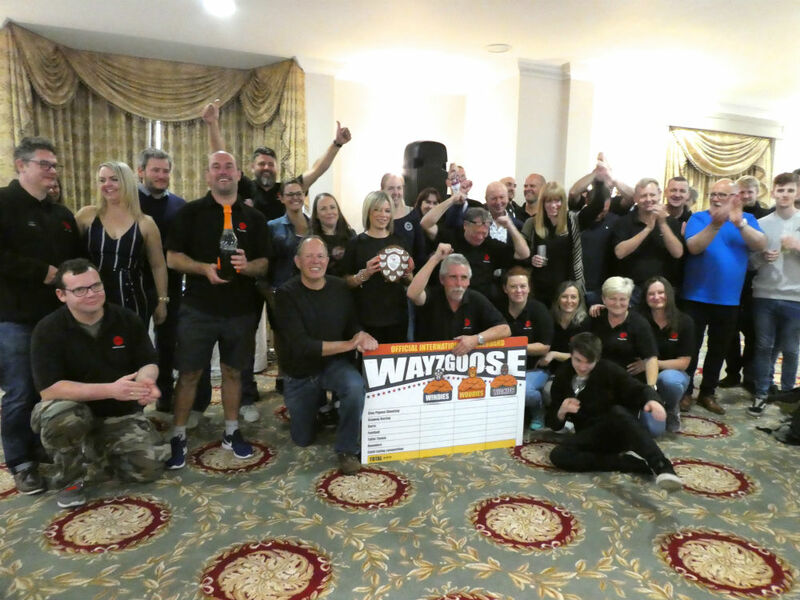 Woodmansterne showed its prowess at clay pigeon shooting and table tennis while the Wickies came first in the Segway racing. This meant that Windles was the outright winner. The recent Wayzgoose event is a modern take on an ancient tradition which used to mark the time when printers switched to working by candlelight. 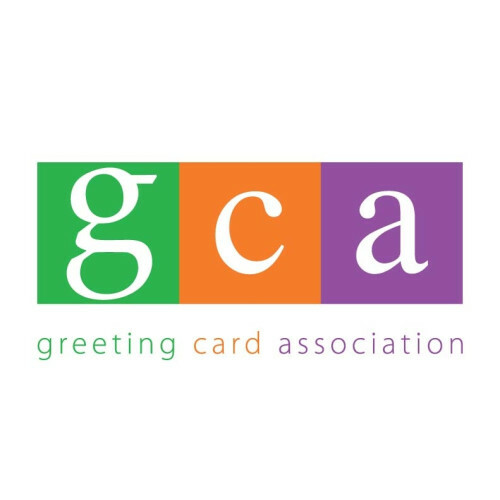 Oxon-based greeting card printers Windles retained the Wayzgoose shield that it won last year. 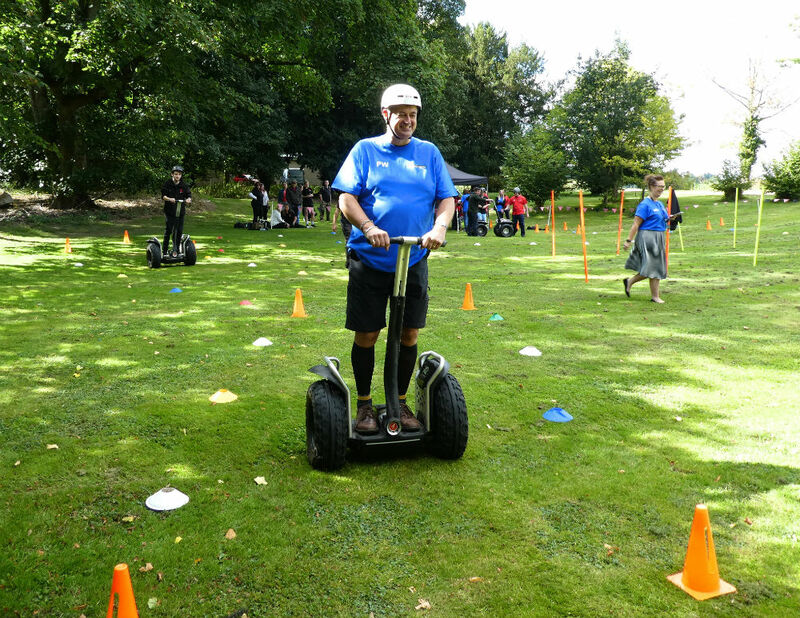 Woodmansterne managing director Paul Woodmansterne in a Segway time trial. 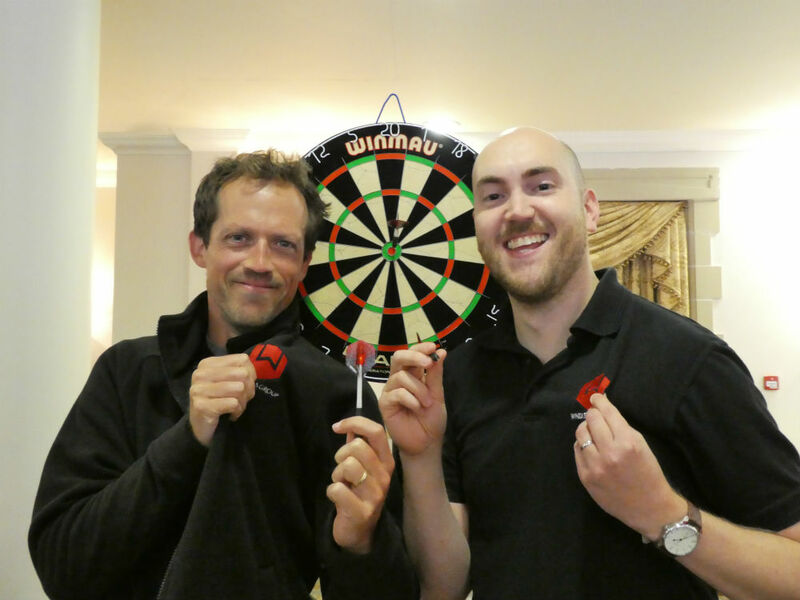 Windles’ creative maestro Ian Kear-Bertie (left) with account manager Antony Ward after Windles triumphed with the arrows. Woodies’ ‘premier league’ players! 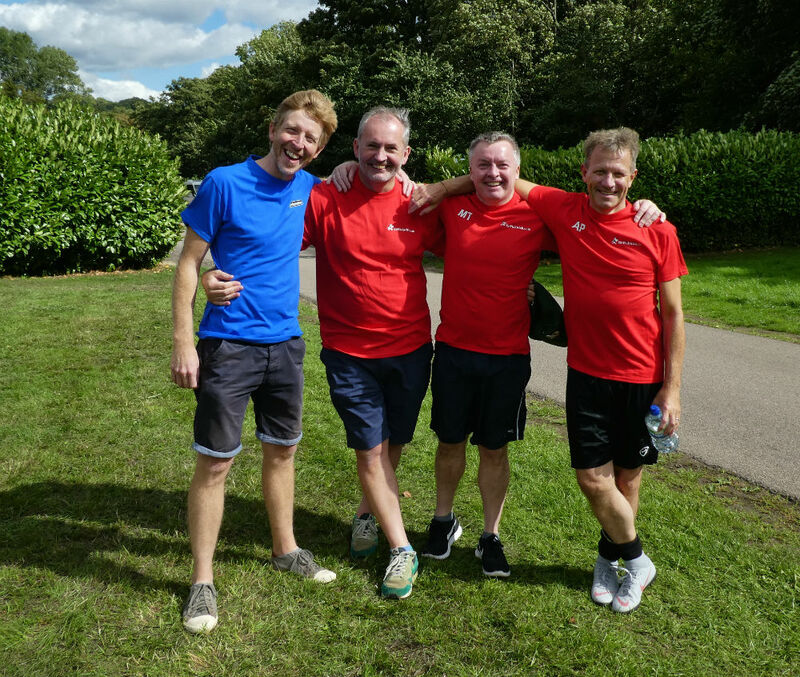 (Right-left) Andy Paterson, Mark Timmins, Keith Gillespie and Tim Shaw. PG’s Warren Lomax (far right) played in goal for the Windies (and only conceded one goal, apparently!). 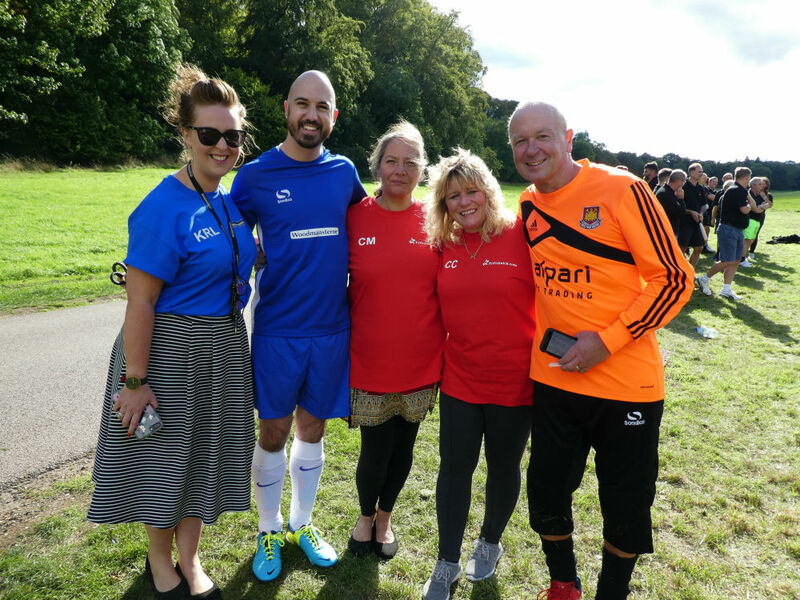 Here with Woodies’ (left-right) Kate Leach, Seth Woodmansterne, Ceri Moffat and Caroline Lawson. Armed and dangerous! 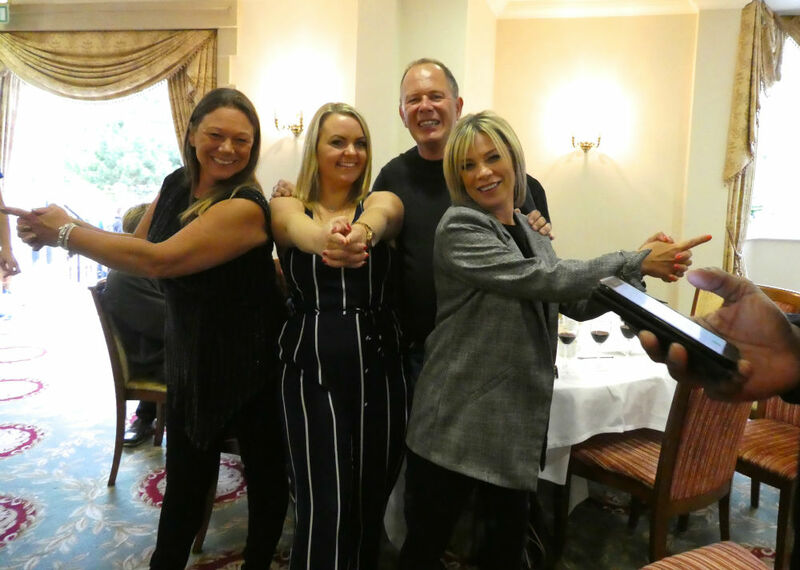 “Bruce’s Angels’ (left-right) Windles’ Michelle Mills, Emma-Louise Allen, Andrea Norcott with Bruce Podmore, md of Windles. 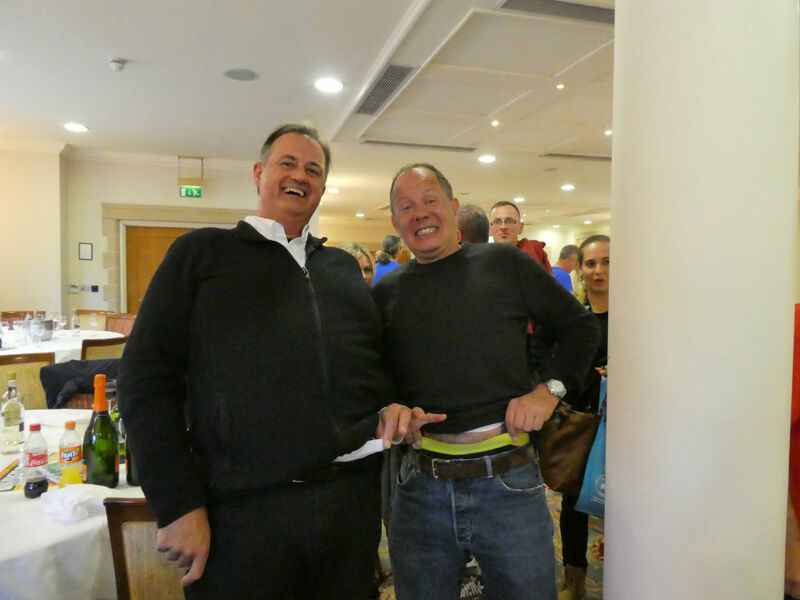 Paul Woodmansterne (left) admitted defeat too in the ‘pants off’ with Windles’ Bruce Podmore! Windles’ md Bruce Podmore gave a great acceptance speech having clinched the victory. As the Wayzgoose was part of the celebrations of Woodmansterne’s 65th anniversary, Paul Woodmansterne reminded everyone of the special products they are all involved in creating and the role they each play in making greeting cards special.